“Lifestyles of the rich and famous” sings Good Charlotte, the American pop punk band from Waldorf, Maryland. The numbers are staggering. 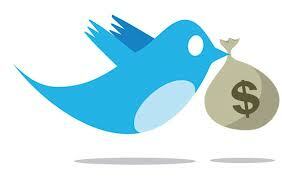 Today, there are more than 67 million Twitter users. Are you one of them? If so, please read closely. Celebrity Lady Gaga has 30,656,320 twitter followers (almost the current population of Canada), Justin Bieber 29,424,873 followers, Katy Perry 28,240,817 followers, Rihanna 26,407,641 followers and Britney Spears 21,380,602 followers. Are you a celebrity follower on Twitter? If so, please read even closer. We are a celebrity conscious culture. Celebrities consume more of our daily lives than ever before. Now, close your eyes. Imagine yourself being escorted out of a stretch Hummer limo, walking down the red carpet dressed in the finest designer clothes while being blinded by the flash bulbs of the surrounding paparazzi hoping to score that great shot. It’s the glitz and the glamour, the stardom, the wealth and influence that drives much of our society to live vicariously through celebrities. Fantasy never hurt anybody. “I’m half living my life between reality and fantasy at all times”, said Lady Gaga. But BEWARE: DO NOT FALL VICTIM—LIKE MANY CELEBRITIES HAVE, TO ESTATE PLANNING GONE WRONG! Estate planning is reality. 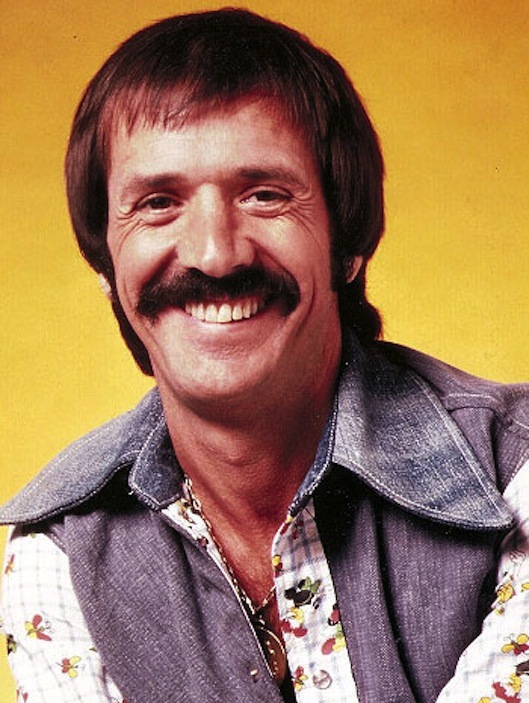 “The beat goes on” wrote Sonny Bono, former musician and politician. In 1998, Bono tragically died of injuries from hitting a tree while skiing. Bono never wrote a will. After his death, a child he secretly fathered out of wedlock surfaced to claim part of his estate along with his ex-wife Cher. LESSON LEARNED: We have no idea how much longer “the beat goes on.” It would be wise to act now given the unfavorable situation we may all be faced with. Embrace this opportunity while you still can and contact your South Florida estate planning attorney now. You need to arm yourself with the necessary estate planning tools to protect your legacy and more importantly, protect your family. 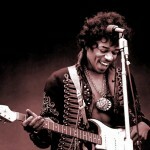 If guitar legend Jimi Hendrix could have “One rainy wish”, what do you think it would be? 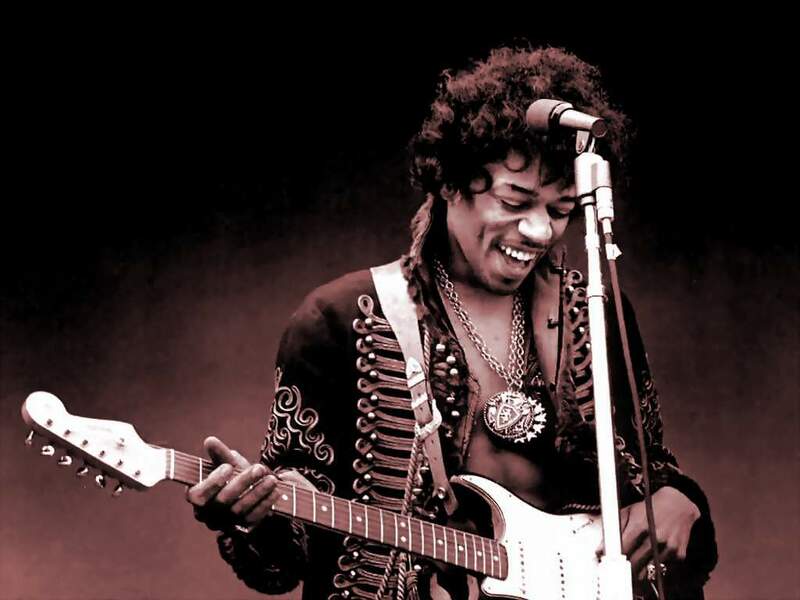 In 1970, Hendrix unexpectedly died at the age of 27. Hendrix never wrote a will. Although Hendrix was closest to his brother, the state awarded everything to his father who then left everything to his adopted daughter from another marriage. Hendrix’s brother received nothing. LESSON LEARNED: It’s never too late to make your “One rainy wish” a reality. If you have family, friends or even a charitable intent, the absence of an estate plan is inexcusable. For more information on successful Florida estate planning and probate techniques, please contact the South Florida law firm of Wild Felice & Partners, P.A. at 954-944-2855 or via email at info@wfplaw.com to schedule your free consultation. Such nightmares could have been avoided by planning ahead. To schedule your free consultation, please contact the South Florida law firm of Wild Felice & Partners, P.A. at 954-944-2855 or via email at info@wfplaw.com. Life insurance provides assurance for your family members after you die. But this is not enough. If not properly structured, your family members could be subjected to unnecessary, additional taxes. This can be avoided by seeking the help of a qualified and well-experienced South Florida estate planning attorney. Your estate can be strategically structured in order to avoid heavy taxation. This can be accomplished through the creation of an Irrevocable Life Insurance Trust (ILIT). This is a legal instrument that removes the life insurance from your gross estate through your relinquishment of control and transfers the benefits into the trust. The result is less taxation and increased asset protection for your loved ones. You can designate your spouse, child, or other appropriate party as the beneficiary of the trust and provide detailed instructions to the appointed trustee regarding management of the trust. You can specify your preferred life insurance distribution, when payments, loans, or investments should be made, and when to terminate the trust. Establishing an ILIT today will ensure more protection for your family in the future. According to Bloomberg News, when Romney engages in estate planning, it’s all about leaving assets for heirs while dodging gift and estate tax. With his strategic “I Dig It” trust, his beneficiaries get a triple benefit. This type of trust known as the “intentionally defective grantor trust” is used by many high net-worth individuals to give potentially unlimited amounts to children while avoiding tax in three ways. First, multimillionaires assign a low value to assets they transfer to the trust. Second, when the trust sells assets at a handsome profit, a relatively low capital gains tax is paid. Finally, by paying these taxes, a settlor can reduce the pile of wealth leaving heirs potentially free of gift and estate taxes. The Republican presidential candidate set up this type of trust for his children and grandchildren back in the mid-90’s known as the Ann and Mitt Romney 1995 Family Trust. It received shares in the Internet advertising firm DoubleClick, Inc eight months before the company went public. The trust sold them less than a year after its IPO. The trust’s sale made it possible to save hundreds of thousands of dollars in estate and gift taxes. By 1999, the trust reaped a 1,000 percent return on the sale of these shares. If he had given the cash outright, he could have owed a gift tax at a rate as high as 55 percent. This technique entails contributing assets before they appreciate or are difficult to value, and then claim the gift tax obligation as low or non-existent since the appraised value is low or zero. 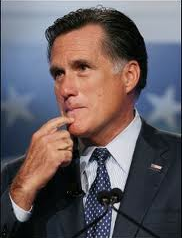 Because Romney’s shares were already in the trust before the sale, no gift or estate tax would be imposed on the cash. Romney increased his family’s fortune by moving $100 million worth of assets into this trust. The trust’s value is not accounted for in the $250 million that his campaign cites as Romney’s net worth. 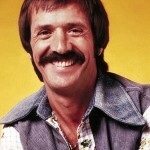 Also, it is reported that his income tax rate in 2011 was about 14 percent. Clearly, Romney is not digging all these gift and estate taxes. Are you?